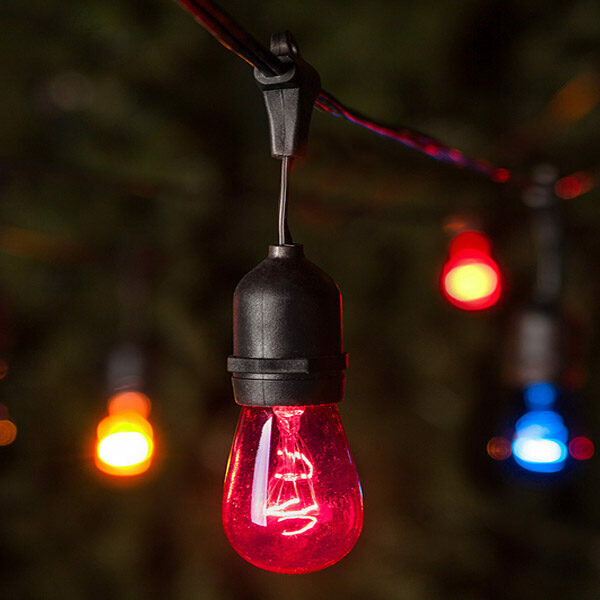 Decorate indoors or outdoors with these brilliant blue light strings. Our premium quality C7 light sets feature durable construction, long lasting professional display and weather resistant design making them the ideal choice for a variety of lighting projects. Wrap these vibrant beauties around the porch, deck, or trees to create a magical light display for a winter celebration or a summer pool party. Blue C7 lights on green wire. Bulbs last an average of 1,000 hours, making them a great choice for seasons. 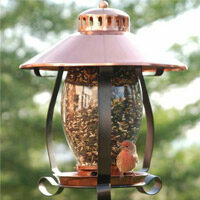 Outdoor light strings are easy to quickly hang and go, resulting in more time to entertain and less time setting up.